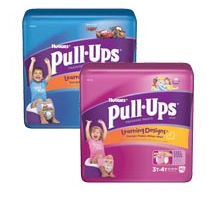 Score a great deal on Pull-Ups by getting $5 off when stacking a couple of deals! For a total of $5 savings, use the $3.50 PULL-UPS Training Pants (Jumbo Pack or larger) and also submit for the $1.50 Ibotta Cash Back on Pull-Ups! Deal can be done at stores other than Walmart, but it’s a great deal there! 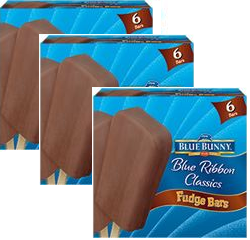 Stock your freezer with cheap summertime treats using this Blue Bunny Ice Cream Novelty coupon from Coupons.com! To get this awesome coupon, change the zip code in Coupons.com to 23235 Virgina, it’s super easy and worth doing to save $1 and get these cheap treats!! 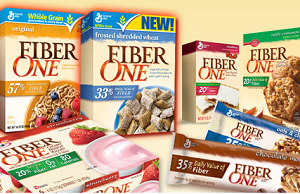 Final Price: $0.15 each treat, $0.88 for the box of 6! 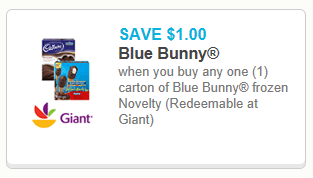 This coupon shows “Giant” Store on it, but per Walmart policy they will accept it! And this is only an advertisement for Giant, and the coupon is a manufacturers coupon that can be used at any store!! Find more ice cream coupons in the Free Coupon Finder Database! 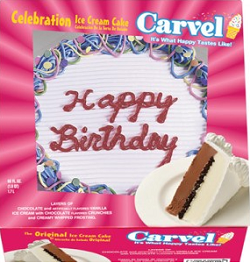 $2 Carvel Ice Cream Cake Coupon = $7.79 Ice Cream Cakes! Wow, a Carvel Ice Cream Cake coupon from Coupons.com is a rare thing! Pay only If you have a birthday coming up or any occasion, grab this coupon and pop the cake in the freezer for your upcoming celebration! Here are the latest Walmart Top Deals! Be sure to search the Free Coupon Database that I share with you to help you save! Just search for coupons by name, category etc that are on your shopping list and head to the store!